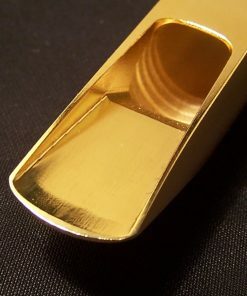 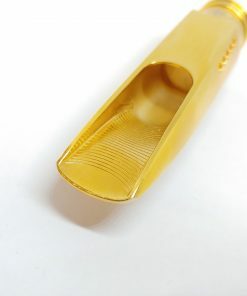 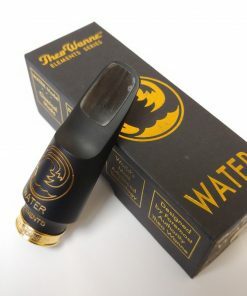 Theo Wanne has become the most respected mouthpiece maker on the market. 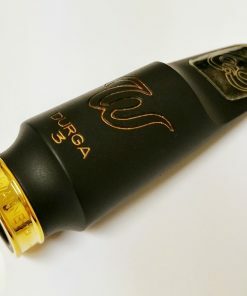 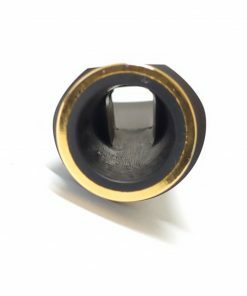 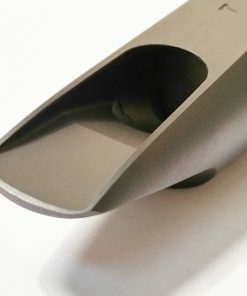 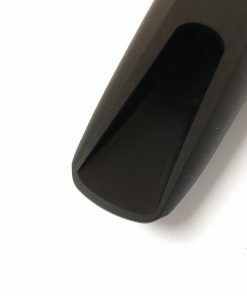 Due to his fusion of revolutionary designs & manufacturing techniques with performance and craftsmanship, his mouthpieces are simply the best of the best. 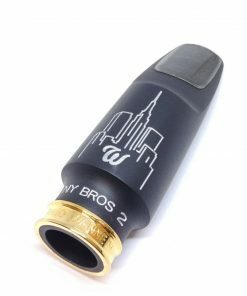 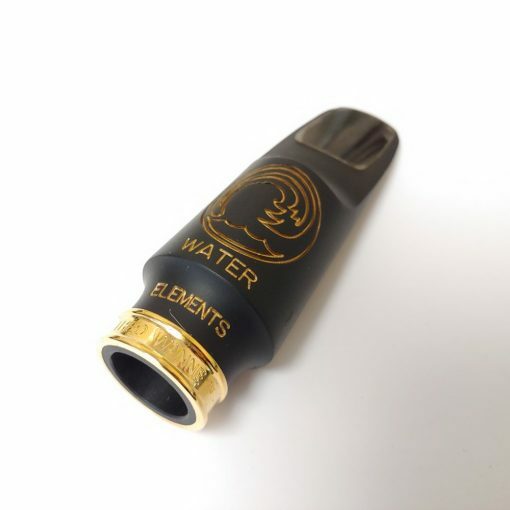 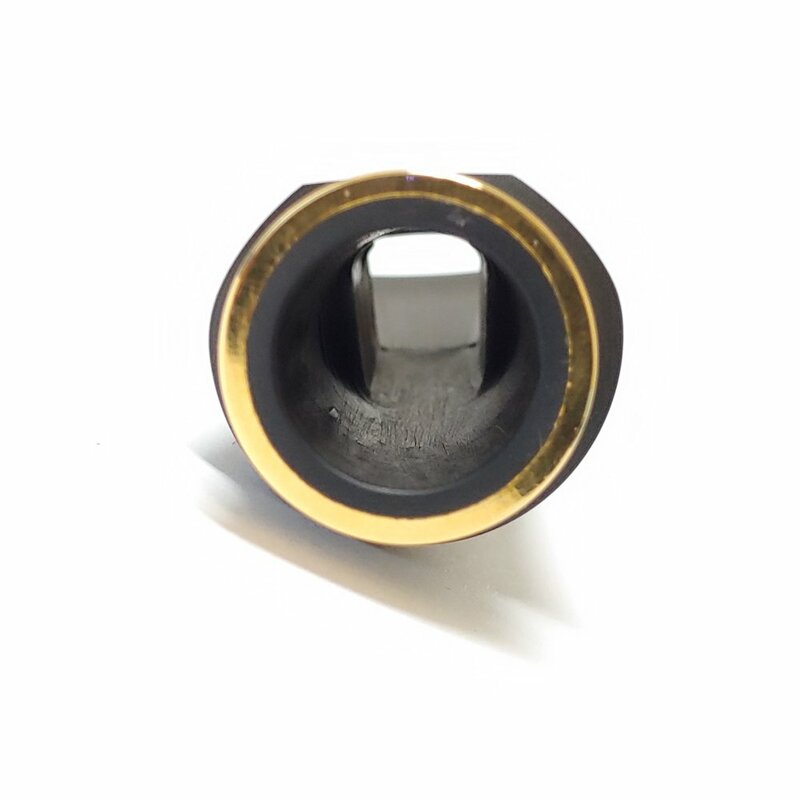 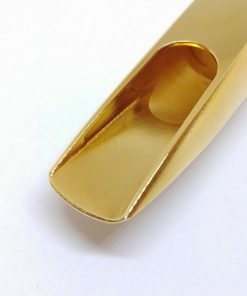 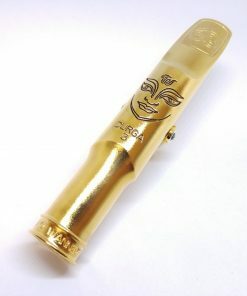 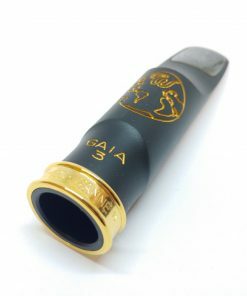 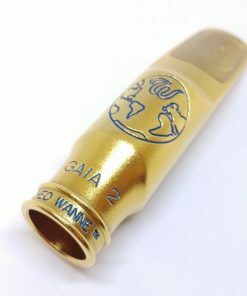 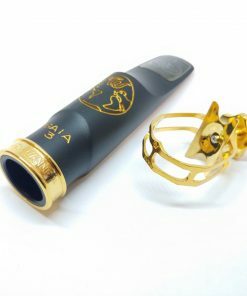 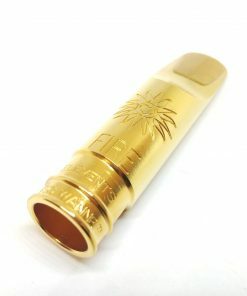 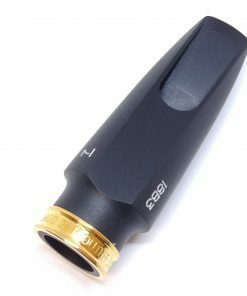 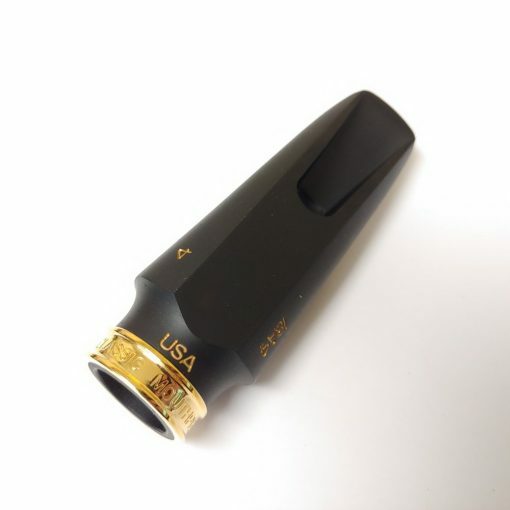 The new Elements Series Theo Wanne WATER Alto Sax mouthpiece is no exception! 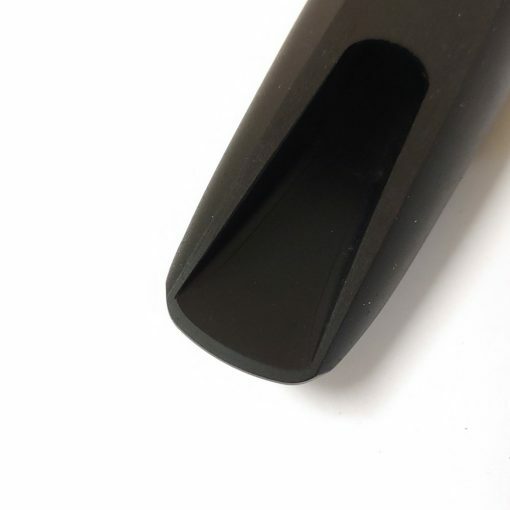 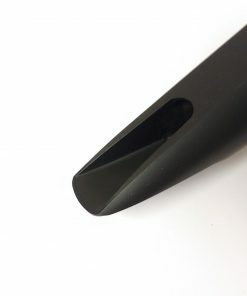 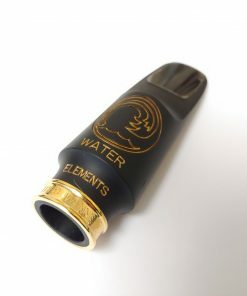 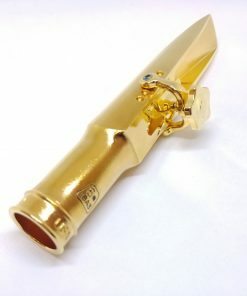 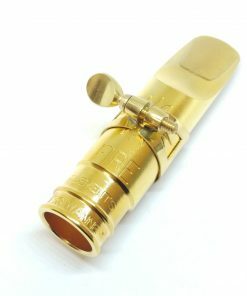 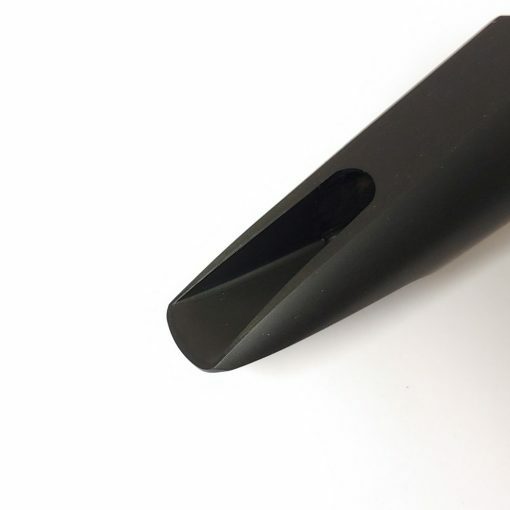 The Theo Wanne WATER alto mouthpiece is part of the new ELEMENTS series. 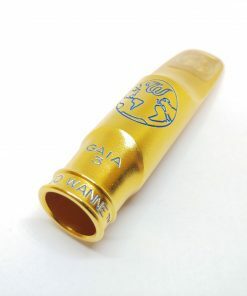 All the quality and sound you’ve come to admire in Theo Wanne mouthpieces, but at half the price! 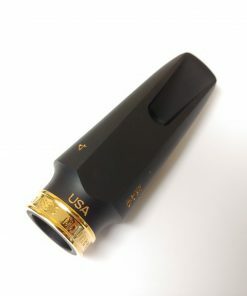 And still Made in the USA! 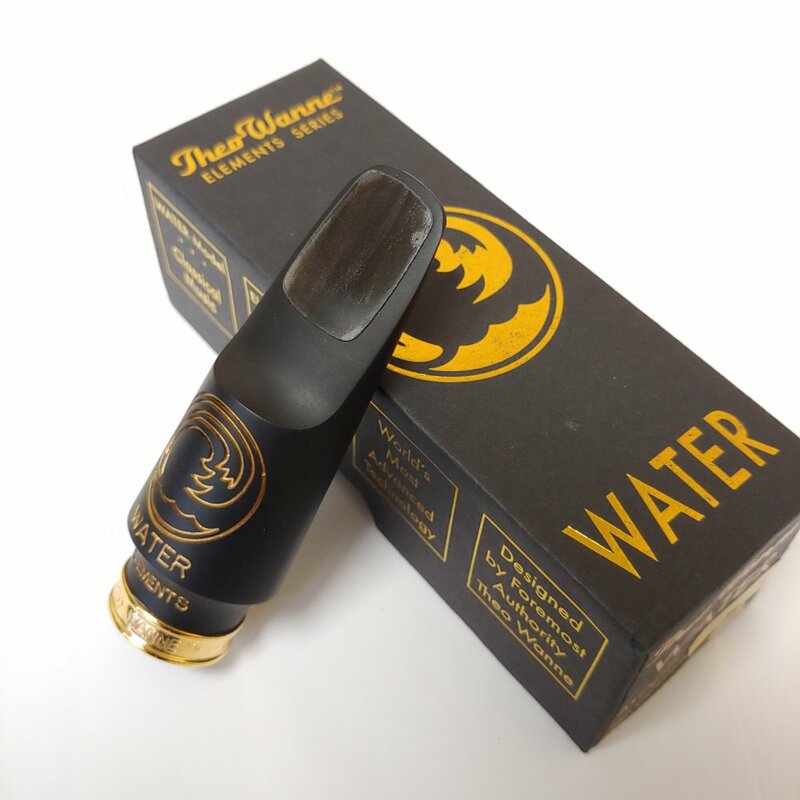 The Theo Wanne WATER is designed for the needs of modern classical saxophone performance!